Dr. John Hemmer is a radiologist with a vast practice experience of nearly 50 years. He is board certified in diagnostic radiology. 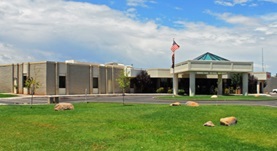 Dr. Hemmer graduated from the Indiana University School of Medicine, did an internship at Mount Zion Medical Center – University of California and completed his residency at the hospitals affiliated with the University of Michigan. 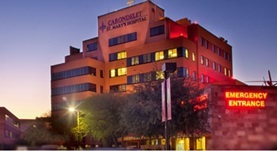 Two fellowship programs followed, at Michigan Hospital and at the University of Arizona. 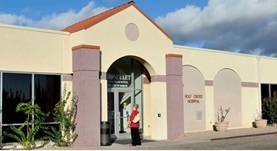 At the time, Dr. John Hemmer practices at several hospitals and medical centers in Arizona, including Carondelet Holy Cross Hospital, Banner University Medical Center Tucson and Mt. 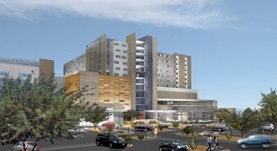 Graham Regional Medical Center Safford.